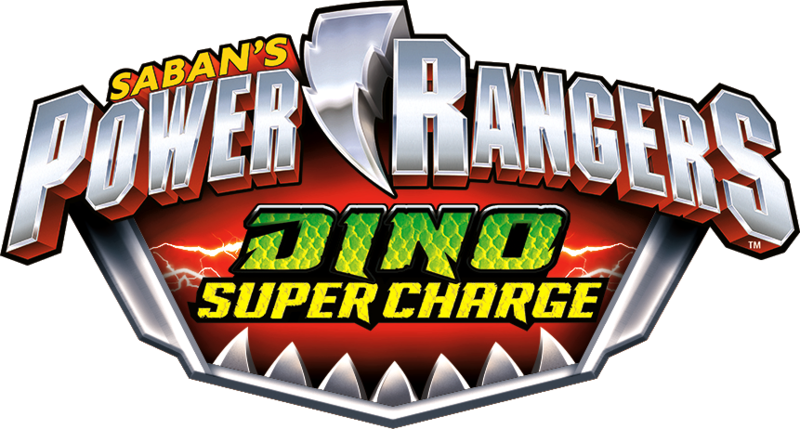 Recap: Power Rangers Dino (Super) Charge, Episode (6) 26 – "Hey! Don't mess with my dad!" Singe is showing Fury and Heckyl some Zodek Rings which can neutralize the power of anything they surround, including Energems. Meanwhile, the Navarro men are just hanging out together in their Ranger suits. They head back to the command cave where they spring the news on DaddyBro James that Koda is a caveman, Philip is the prince of Zandar and Ivan should be more than 800 years old. Anyway, it’s time for Tyler’s “bro” to explain what happened ten years ago. When he was buried by rocks in the cave-in, he reached for the strange thing glowing in the wall which allowed him to escape out of the rubble and Fury who had been following him and Rusty. James says Fury has been chasing him all this time, which is why he never tried to contact his family for fear of endangering their lives. The alarm sounds and the Rangers head out. 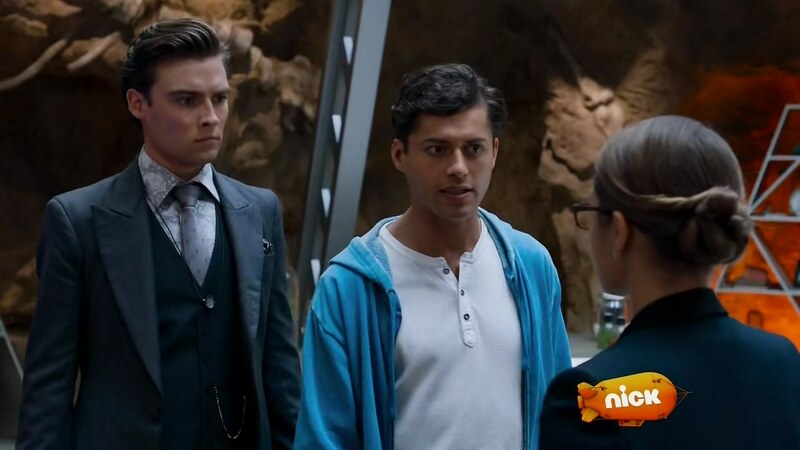 But Kendall says James and Philip must stay while the Energems are transmuting to allow Tyler to access everyone’s weapons whenever he wants. The Rangers face Hunter. Singe is about to use the Zodek Rings, but Fury interrupts. Fury will not have Singe steal his thunder so he embiggens himself. But Singe tosses some rings onto Fury. Tyler goes Super Charge to fight Hunter while the others jump into Tricera Ptera Formation to take on Fury. Singe uses the Zodek Rings on Tyler and the rings also have a negative effect on Fury as well. Fury gets downsized when the Rangers use Super Drive. They head down to help Tyler, but Singe slaps the Zodek Rings onto their Energems, forcing them to demorph. James and Philip come to help them escape. Back at the command cave, Kendall breaks the ring using the transmuter, but in the process, cracks Tyler’s Energem. Keeper says it’s risky to use as it is now, so they must fix it first. Kendall says they need the right amount of heat and pressure and the father and son know exactly where to go for that. James and Tyler head to Samson Caves to use the lava there. But it needs more heat. Tyler suggests he uses Dino Armor X so he drill deeper into Earth. James calls the command cave to tell them what happened. But there are aliens right outside the entrance to where the Navarros are. Kendall and Philip are the only ones to go help James since the other Energems are still ringed. The three of the morph and fight off Vivix and Spikeballs. The Rangers take their ringed Energems and go anyway, but are stopped by Hunter. They fight him. As Singe pops in to take the three Energems, Tyler drills his way back to the surface. Tyler goes Super Charge and manages to destroy the Zodek Ring controller. The Rangers morph and finish off Hunter. Singe faces off against Tyler, James, Philip and Kendall. Tyler taps into the other Energems to go TriStego Formation, TriAnkylo Formation, AnkyloPachy Formation and ParaRaptor Formation. Singe is driven back to the ship and he fights with Fury. But Heckyl takes their swords and locks them in the same cell. Back at the command cave, Tyler is telling everyone how he managed to get his Energem fixed. And to prove it, he took a selfie down in the hottest place on/in Earth using his phone which is as good as new like his Energem despite where he was. Tyler says anything is possible. And it’s very possible that Dadbro is going to leave to look for the Silver Energem, per Keeper’s suggestion. Tyler says he needs him here, but James says from what he’s seen, Tyler can take care of himself now. At least for a little while. An okay episode. 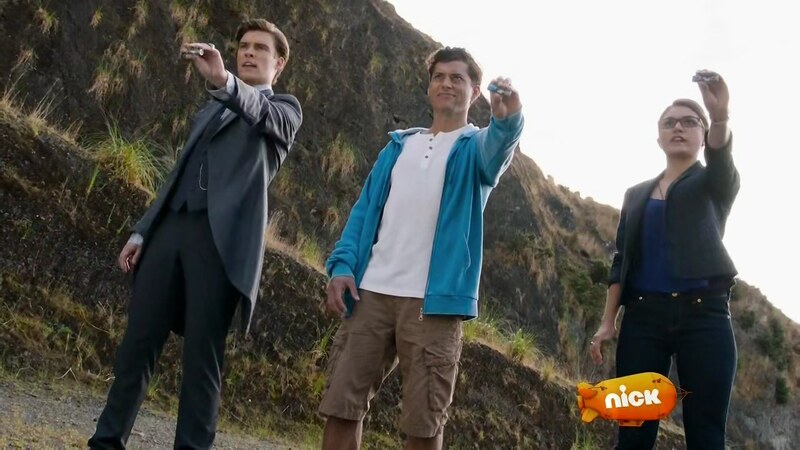 I think it’s one of Dino Charge‘s typical meh outings. Pretty much a filler episode especially when Papa Navarro’s story wasn’t too exciting. It was kind of a flimsy excuse on why Daddy didn’t even contact Tyler or his mother (does she exist?). Because Fury most certainly was not following James every single day for the last 10 years. We know, because there were some days he’d be fighting the Rangers or just hanging out on Sledge’s ship. Anyway, I liked Kendall, Philip and Dadbro morphing and fighting by themselves without the core six. Nice carnival reference by Singe. But overall, just an okay, alright episode. It was definitely a toy commercial-type of episode, what with all the Rangers present and the succession of Super formations. Storywise, not a thing in common. Kyoryuger‘s episodes 28 and 29 were all about Torin. Plus, we got some more mysteriousness from Daigo’s father. 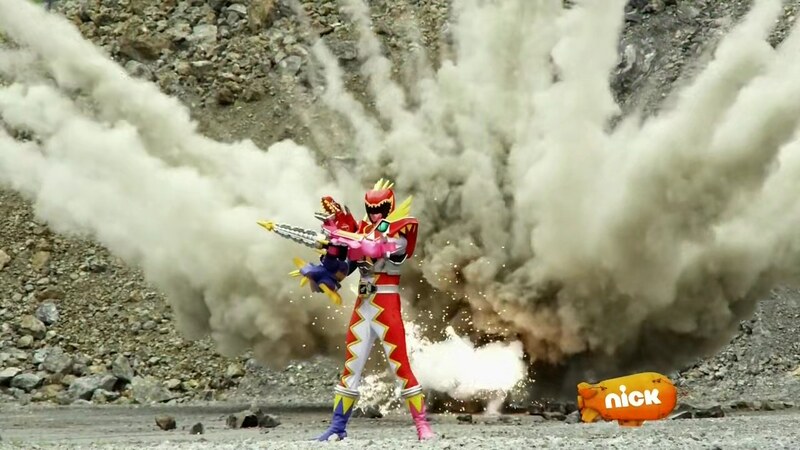 But mainly, Dino Charge only used fight footage, including that big Fury zord battle from late in the season (43!). So they were definitely different episodes. And since Kyoryuger had more story implications, I’ll prefer them again this week. 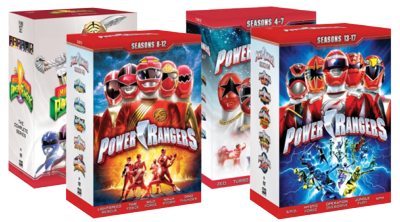 Also, check out the brand new Power Rangers Dino Super Charge store, also at Amazon! ← Recap: The Amazing Race 28, Episode 4 – "We're all All-Stars here." I just hope to see a battle between James and Fury, like some kind of unfinished buisness, I mean, they MUST! Yeah, I was surprised when Philip was just there. They should find more reasons to get him back in town. I thought this episode was good. A little better than last week’s, but still, pretty good. Though I did have a few issues with it. I’ll get to that in a second. But first, the positives. We get SOME explanation as to why James stayed away from his family for so long. I understand why people still have an issue with it, but at least we get SOMETHING instead of nothing at all. I liked seeing Kendall in action again (more of that, please!). The rivalry between Fury and Singe was still fun to watch and them being locked in a cell together by Heckyll was awesome. Shelby pointing out that they’re still rangers and need to fight even if they couldn’t morph was great. The following unmorphed fight scene is always a welcome sight. And Ann Austen is back? The same Ann Austen that co-produced Ninja Storm and DinoThunder alongside Douglas Sloan? If so, it’s great to see her back! 1. How is Rexy in two places at once? It was established in the last episode that when Tyler uses Dino SuperDrive mode (I’ll just call it the Battlizer this season), he merges with Rexy. So if Tyler is using his Battlizer, how is Rexy still being used as part of the Megazord?? It’d be like if in Mystic Force Nick was using his Battlizer fighting one monster and then Fireheart (who merges with Nick to form the Battlizer) helped the other rangers in another fight going on simultaneously. Same thing in Operation Overdrive if Mack was the Red Sentinel Ranger and the Sentinel Knight (who also merges with him to form the Battlizer) was fighting at the same time. It’s just a huge plothole. It could’ve been resolved if they simply used the Plesio Megazord instead to fight giant Fury. Or if the Sentai footage wouldn’t allow it, then have Kendall say in the last episode one simple line explaining that the Battlizer uses Rexy’s SPIRIT instead of his actual physical form. Then it would’ve made a little more sense. 2. 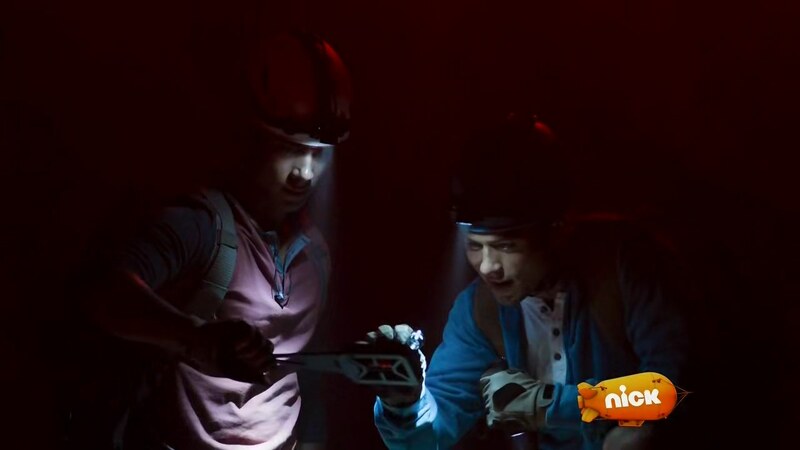 If Tyler’s Energem was cracked and it was risky for him to morph, as Keeper said, then shouldn’t it have been a similar situation to the one in In Space when Adam morphed using his broken Power Coin? Because there, it did show the risk of Adam morphing with it and he cut in and out of his costume and could’ve easily lost his life, as Alpha warned. It seems like Tyler was able to morph just fine, which, in my opinion, shouldn’t have been the case. He also should have been cutting in and out of his morph like Adam did. Or maybe worse. And his situation should have been even more dangerous, given if his suit did give out, then he would be unprotected from the extreme heat of the lava and die. You see what I’m trying to say here? It’s not like I want Tyler to die or anything, and maybe Energems work differently than Power Coins, but I’m just trying to tie all of Power Rangers together and be a bit more consistent. 3. The ADR (automatic dialogue replacement) in this episode. OMG, they went overboard here. ESPECIALLY with Tyler while he was using his Battlizer. For the most part, even though the ADR nowadays still bugs me, so far this season (at least), it was toned down. Here, it looks like they went back to Samurai and Megaforce levels. And if those levels were a 10/10, then Tyler’s ADR while using the Battlizer was a 12/10. I hope they tone it down in the future (though I suspect they won’t), but my goodness, I thought it was annoying this episode. Looks like there’s only two more episodes until the hiatus. Reeeallly starting to hate those. See you next time! Yeah, I don’t know if it’s because the Sentai footage is not there, but I really hope they get Kendall in the action more. Good point about Rexy. I didn’t think of that. Great comparisons to MF and OO. I also did think it was weird that he could just morph even after everyone said it was so dangerous. 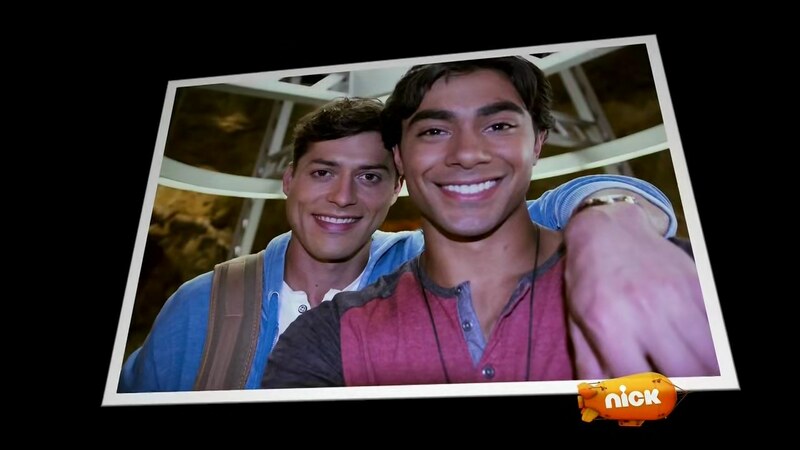 I didn’t notice the ADR in this episode, but I have during Saban Brands Era. It can get too much.